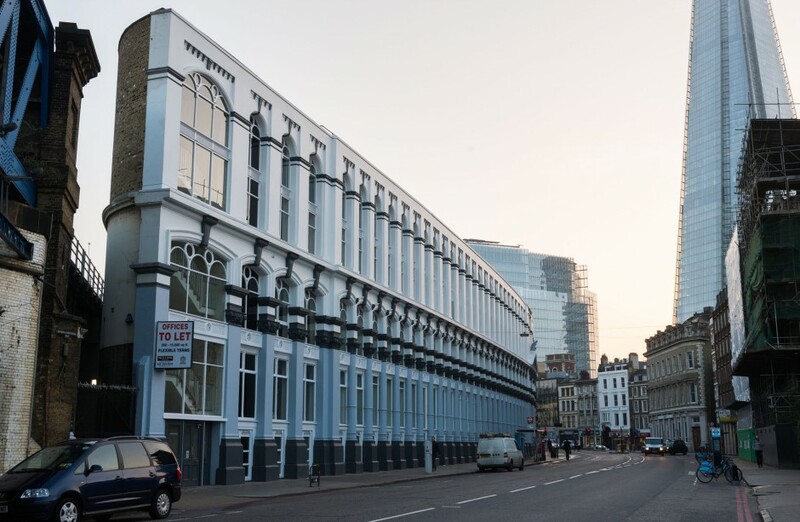 The Hop Exchange, opened in 1868 and, designed by R.H Moore, stands imposingly on Southwark Street in Borough. Bankside, and more specifically the area around Borough, was the centre of London’s brewing industry from the 17th century onwards. 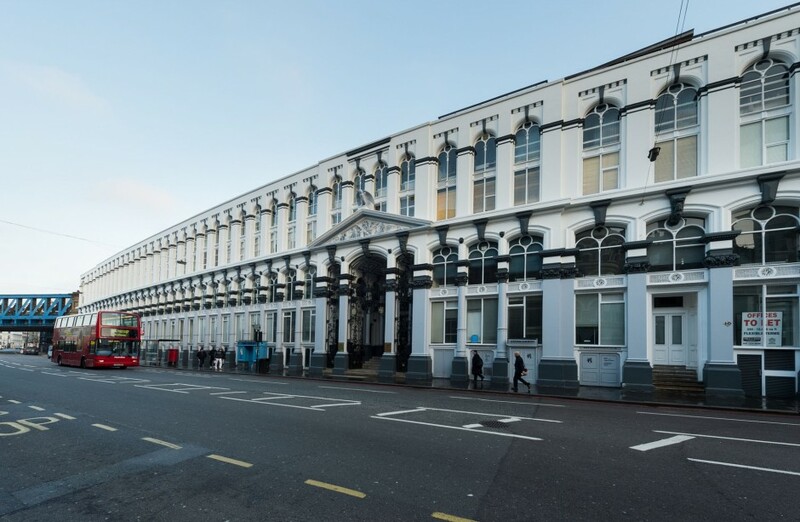 The building has been meticulously and faithfully restored by Peer Group plc, and is a unique survival in London, of a building type that was once so important in the commercial life of the metropolis in the 19th century. 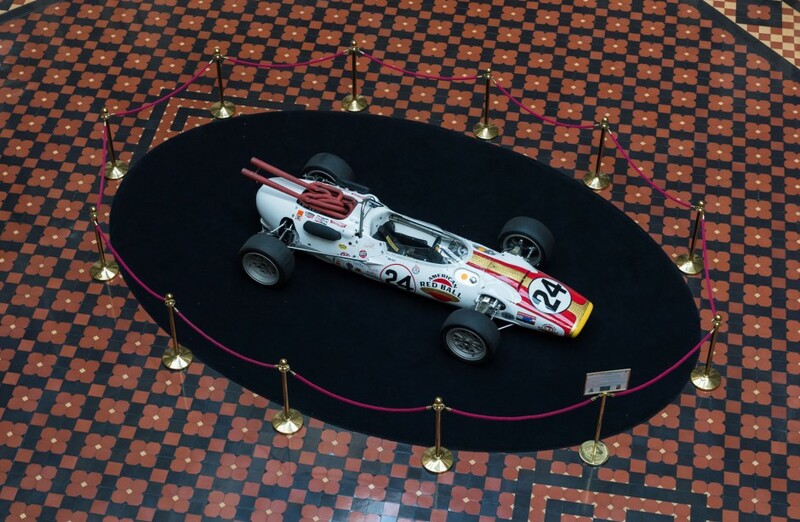 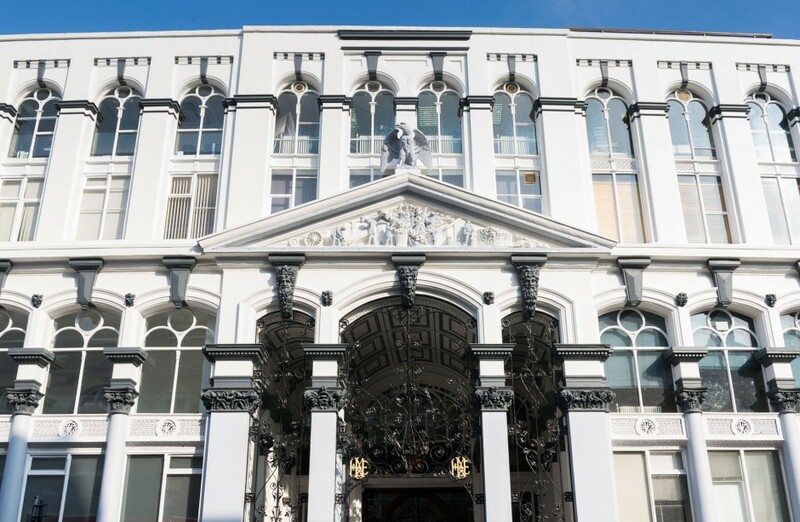 Working with some of the best event suppliers for event management, themed parties, lighting and entertainment, The Hop Exchange is the perfect backdrop for that special occasion. 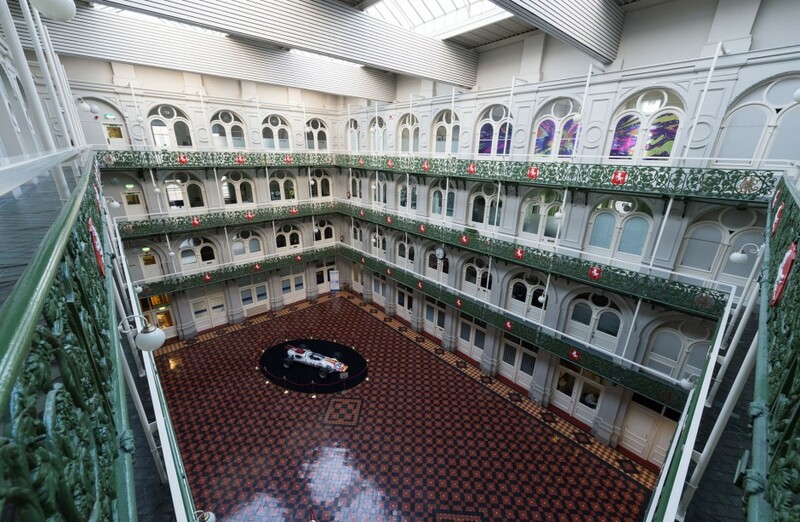 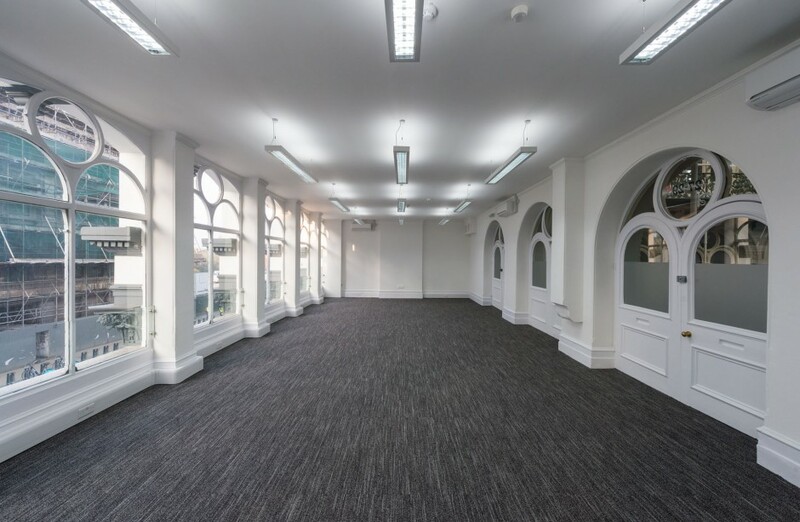 The Hop Exchange is home to an eclectic mix of businesses that enjoy the office and leisure space wrapped around the main atrium located in the east wing of the building. 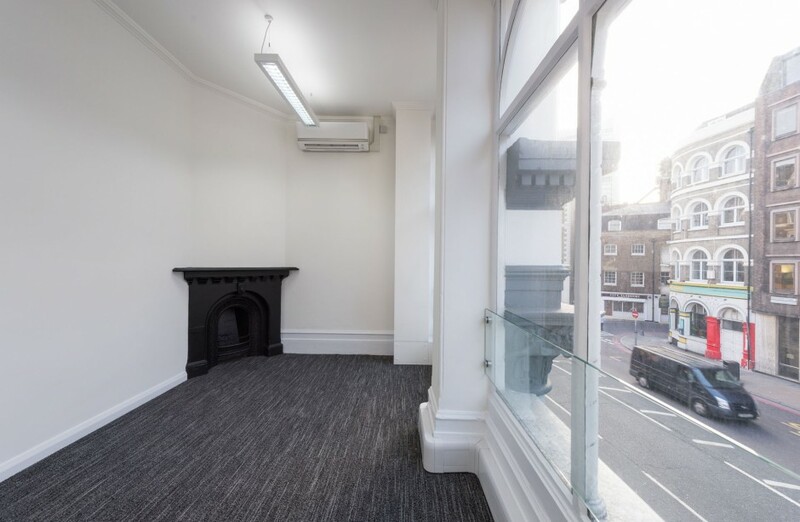 Current commercial space availability is listed below. 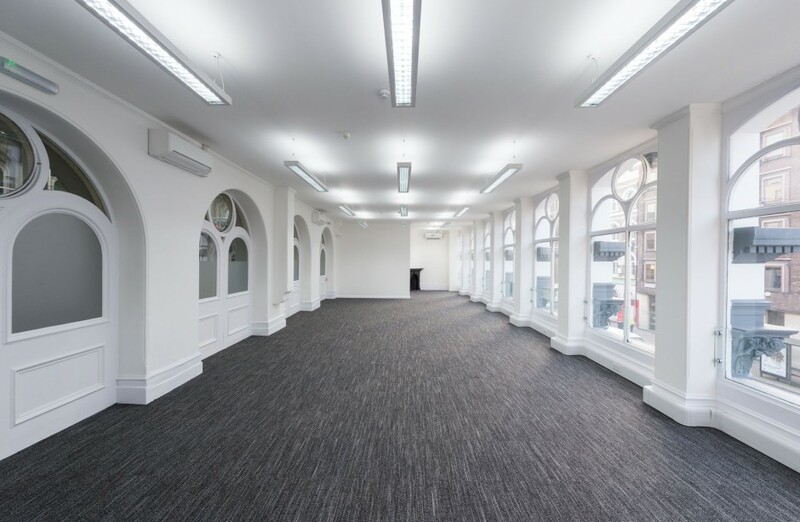 Please contact Birrane & Partners for further details or to arrange a visit to The Hop Exchange. 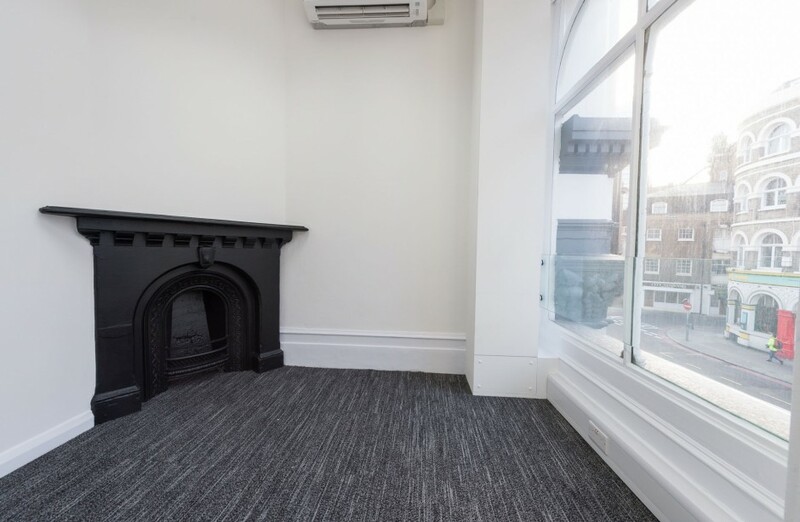 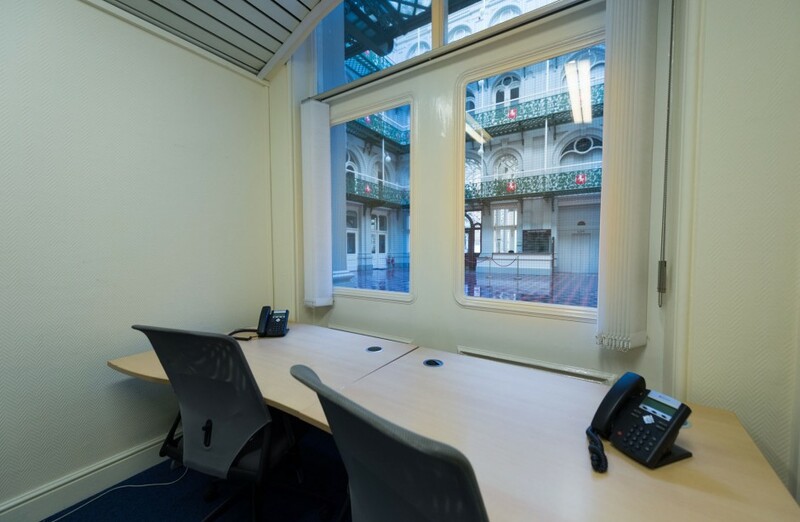 London Bridge is in the heart of London with a choice of places to stay to accommodate clients and visitors to The Hop Exchange. 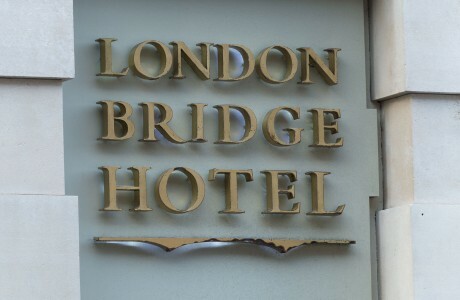 A selection of Hotels are nearby including the boutique four star London Bridge Hotel, the trendy CitizenM London Hotel on Lavington Street, and a host of other well known Hotel brands including Premier Inn and Travelodge. 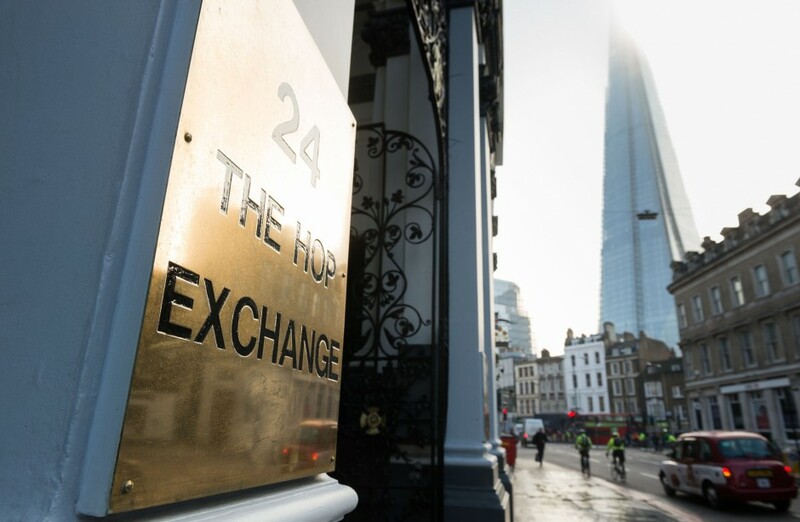 The Hop Exchange is also within walking distance of notable city attractions including the London Dungeons and Tower Bridge Experience, The Tate Modern and the Design Museum as well as Shakespeare’s Globe Theatre and of course the iconic Shard building which now houses the Shangri-La Hotel. 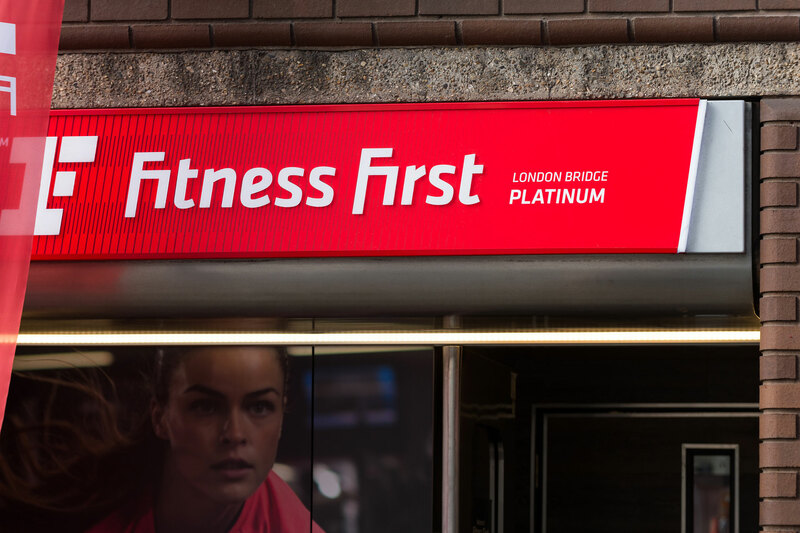 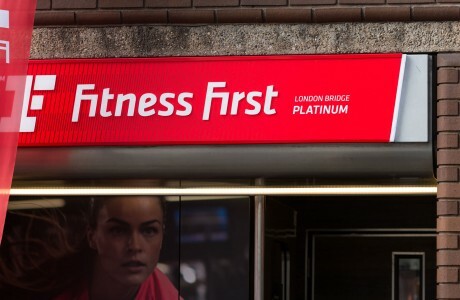 The area also provides a great environment for those who work in the area as it also includes a Fitness First gym. 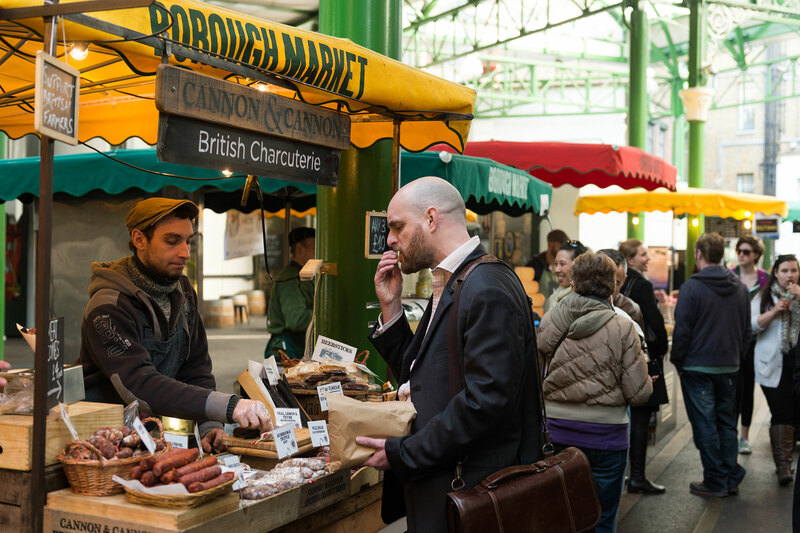 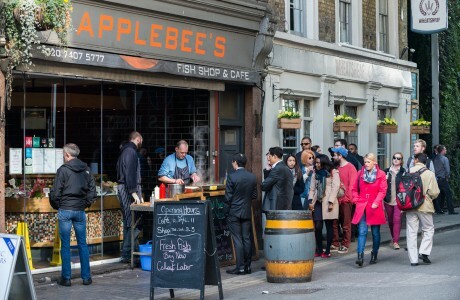 The ground that Borough Market stands on has been a hub for food markets since the 11th century. Borough Market is one of the most famous markets in London and is well known for the quality of it’s exceptional British and International produce. 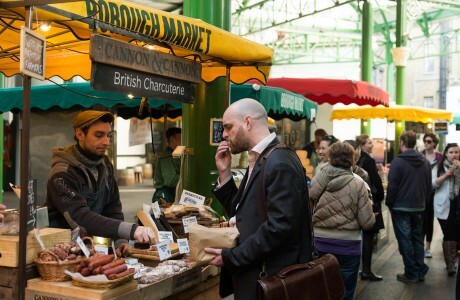 The market now has over 100 stalls and is a central point of the local community in London Bridge. 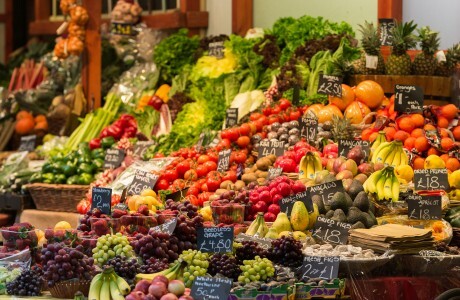 The market also has its own panel of experts who test everything that the traders produce so that goods sold are only of the highest quality. 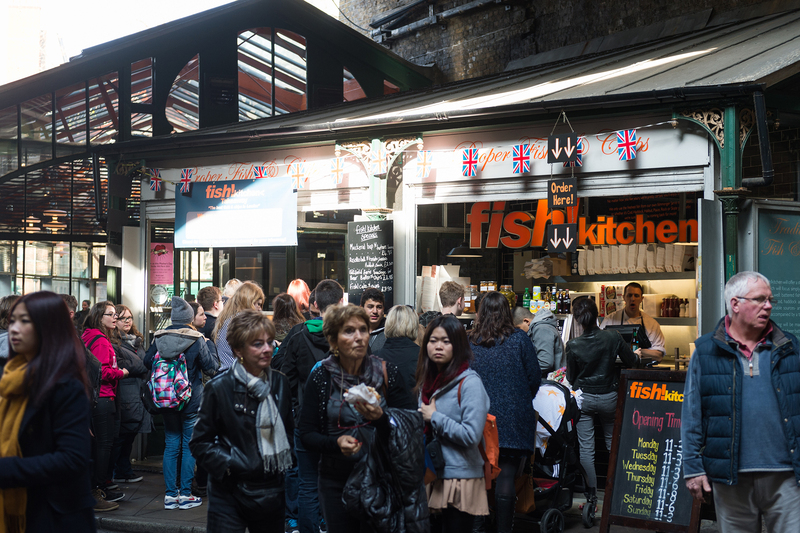 The market also includes a wide variety of cafes, bars and restaurants catering to every taste and occasion. 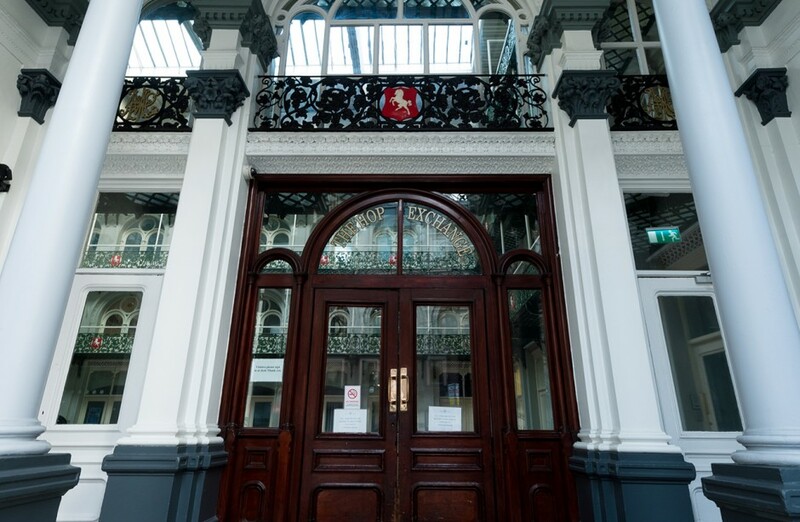 The surrounding area of The Hop Exchange offers a variety of places to eat and drink including a mix of great cafes, bars and restaurants for the busy commuter. 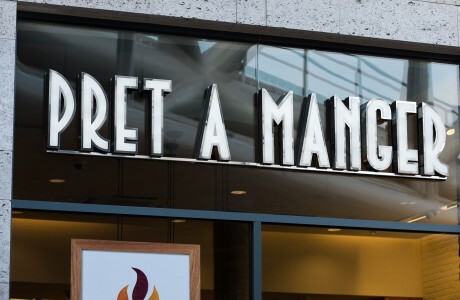 A cosmopolitan mix of places to eat including Pret A Manger, Starbucks and Café Nero can be found close by for lunch or choose from several restaurants including Roast, Fish! 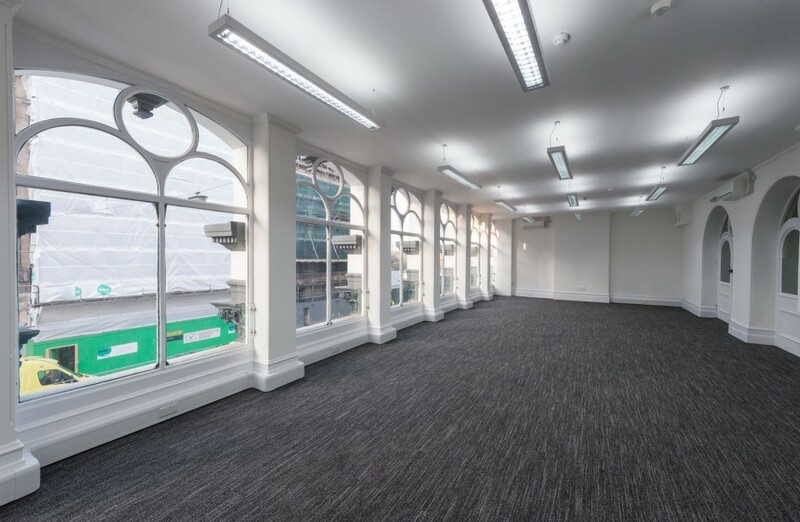 and The Rooftop Café for dinner or local bars including All Bar One and The Wheatsheaf making this a great location for entertaining clients and networking in this central London hotspot in the evenings. 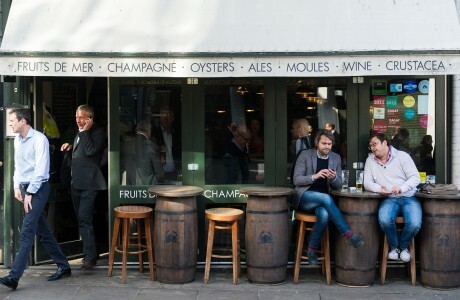 The surrounding area of The Hop Exchange offers a variety of places to eat and drink including a mix of great cafes, bars and restaurants for the busy commuter. 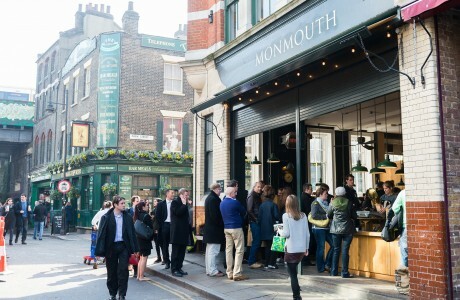 A cosmopolitan mix of places to eat including Pret A Mange, Starbucks and Café Nero can be found close by for lunch or choose from several restaurants including Roast, Fish! 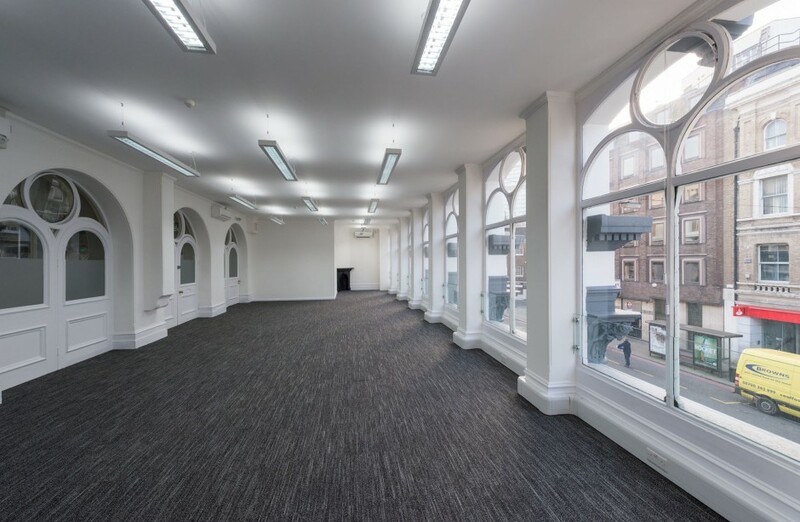 and The Rooftop Café for dinner or local bars including All Bar One and The Wheatsheaf making this a great location for entertaining clients and networking in this central London hotspot in the evenings. 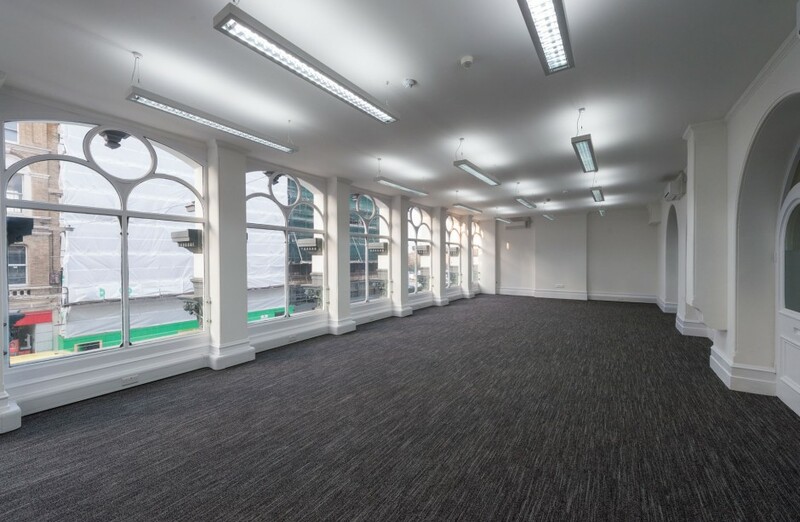 Bankside's most exciting corporate hospitality & party venue.